This is part of the cute gifts series, where we do gag gifts. 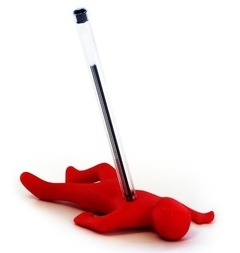 Zazzle has a bunch of memes, aside from my own Deplorable items on the sidebar. 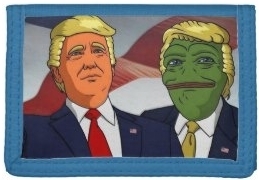 I just thought the idea of Trump & Pepe guarding a wallet was funny. 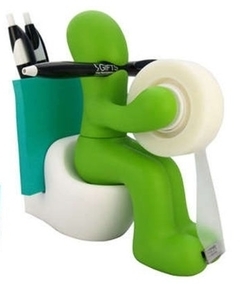 Cube farm dwellers will probably get a kick out of this multi-tasking little guy. I was originally going to feature poor Dead Fred, but the reviews say that he must have been dead a while as he is quite stinky (off-gassing chemical smell). Too bad, unless that's a feature. What's the funniest gift you've ever given or received?